In July 2016, Found Sound Nation traveled to Hudson, NY to collaborate with Kite's Nest, a learning resource center for children and teenagers. Over the course of four days, we worked collaboratively with the kids enrolled in the Social Justice Leadership Academy to write and produce new recorded songs, culminating in a final performance at the Basilica. 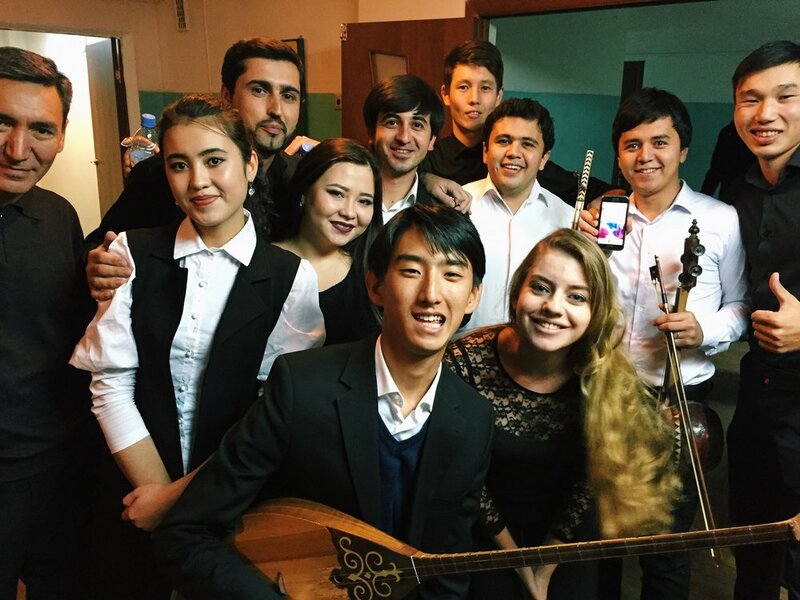 Part of the ensemble before the concert in Almaty, Kazakhstan. 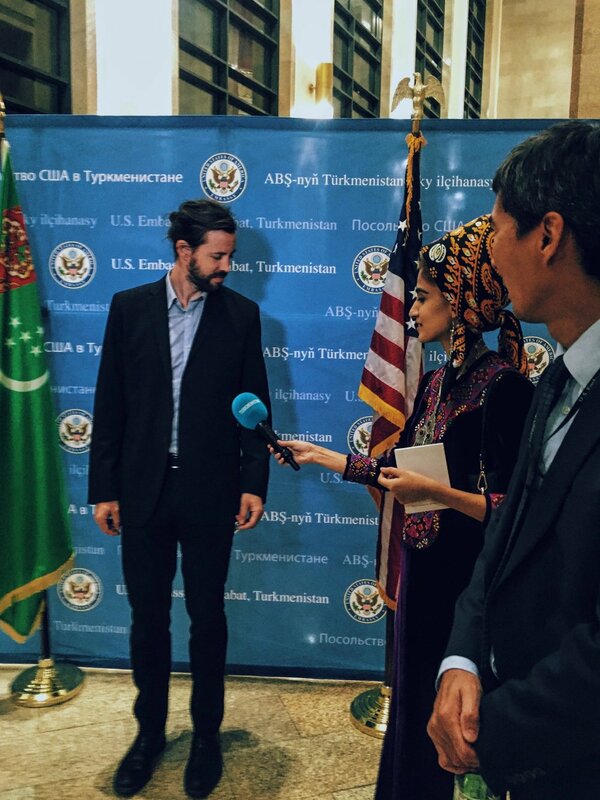 In October 2016, I collaborated with the Omnibus Ensemble (Uzbekistan) and young Central Asian musicians to create an hour long program that toured all five Central Asian Countries, organized by CEC ArtsLink and sponsored by the U.S. State Department. 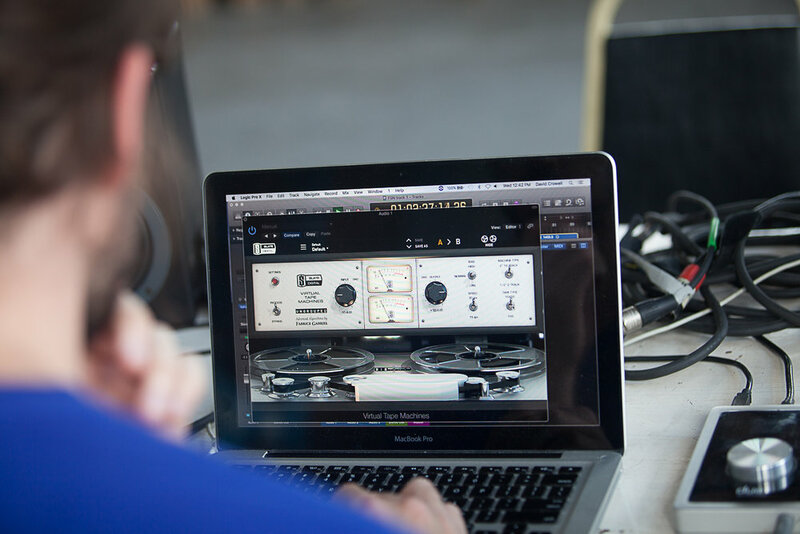 Prior to the tour, we spent a week in Almaty rehearsing and workshopping the music, incorporating traditional and modern Central Asian styles with experimental new music and jazz. I participated as a composer, saxophonist and educator, presenting an interactive workshop on my music and helping to shape the structure and style of the performances.